Three 6 Mafia! Da Mafia 6ix! 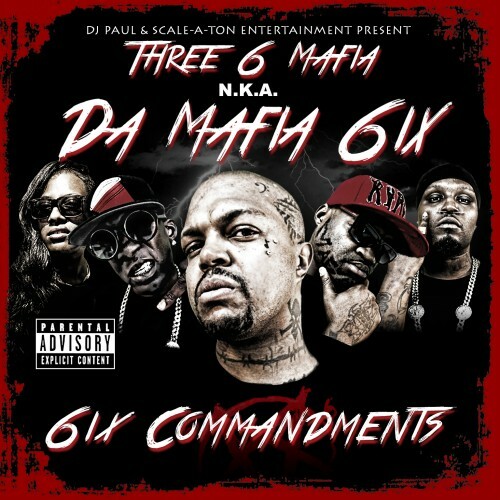 New Mixtape "6ix Commandments"
DA KOOPSTA KNICCA'S A CAP PEELA!!!! you need this if you don't got it.. this entire tape is a ****in masterpiece from top to bottom. No filler. Get the itunes version though with no dj + bonus tracks.